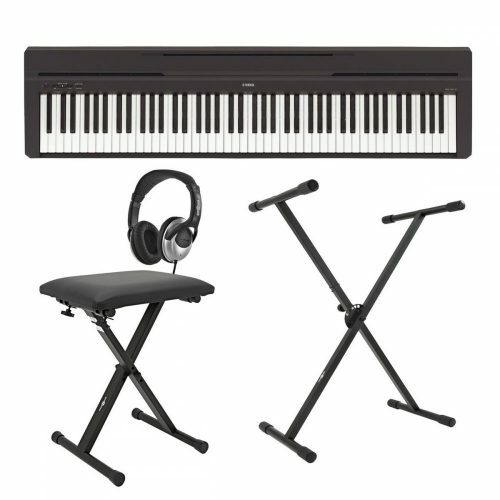 Keyboards cover a wide range of instruments. 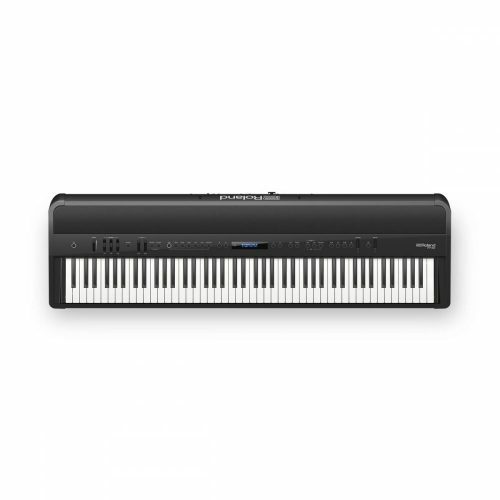 Most beginners learn to play on a portable electronic keyboard before progressing to a digital or acoustic piano. 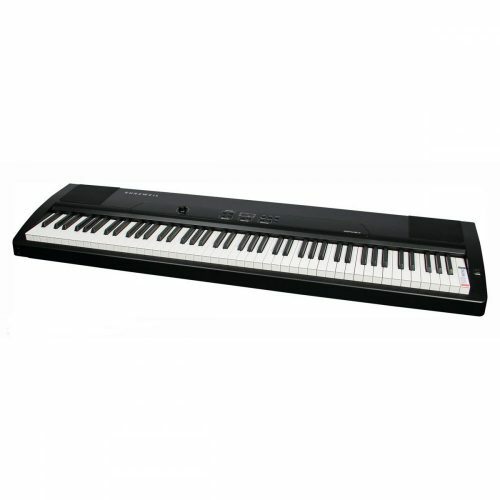 The most popular electronic keyboards have 61 touch sensitive keys and a host of different musical instrument sounds, percussion sounds and many other features. 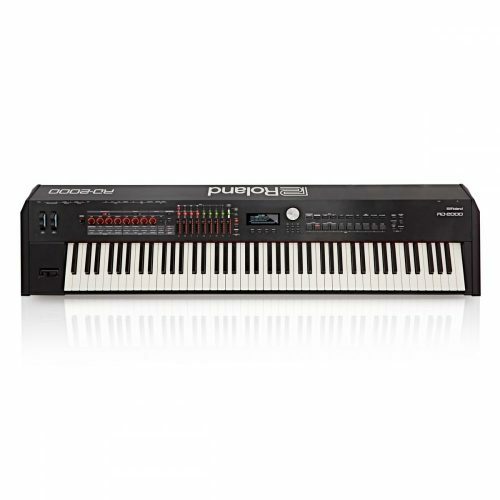 If you are just starting out, then you need to start looking in the beginner’s keyboard section where you will find a wide range of electronic keyboards starting from below £100. 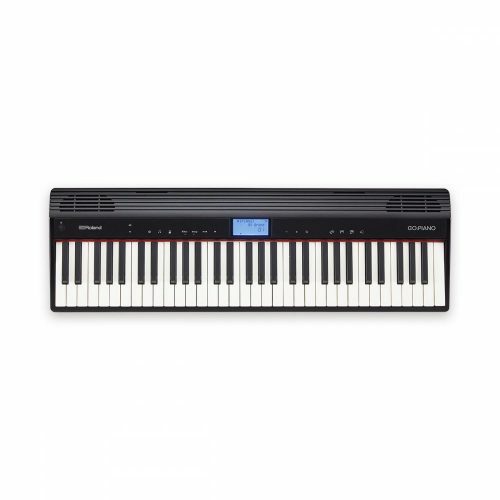 When you become a more proficient player you will probably want to consider upgrading your keyboard to one of the professional models, or a synthesizer, midi keyboard or workstation if you are in to certain styles of music. 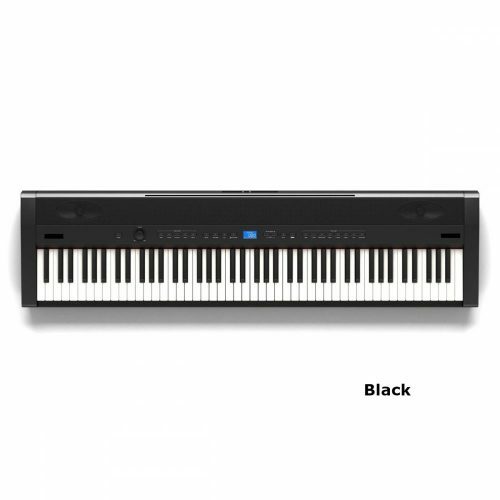 The correct terminology for this instrument is the “electronic keyboard”, but just to let you know in case you are confused, there are other names that are commonly used online: music keyboard, musical keyboard, piano keyboard, electric keyboard and digital keyboard. 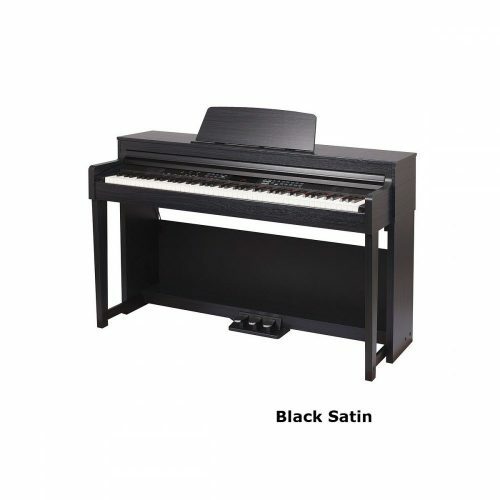 Why not take a look at the piano and keyboard accessories section as well. 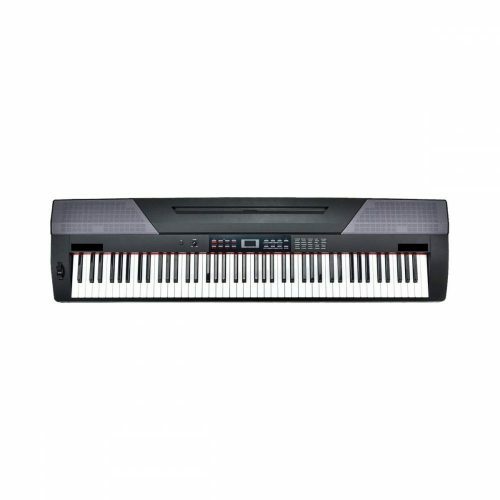 You can find prices, more information and a complete range of keyboards by following the links under the brand logos below. 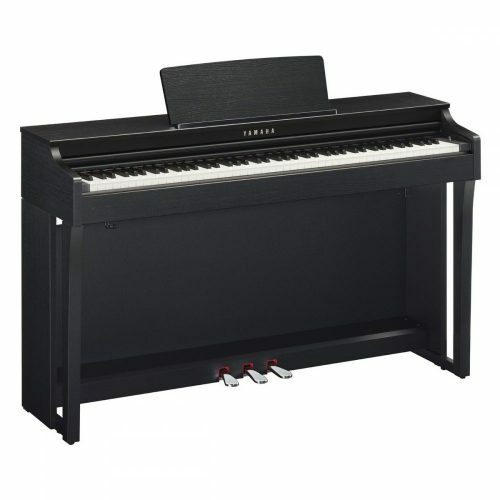 Question/ Are there weighted keyboard’s which can be used instead of piano till grade8 ? Do you sell them? really easy to carry around. 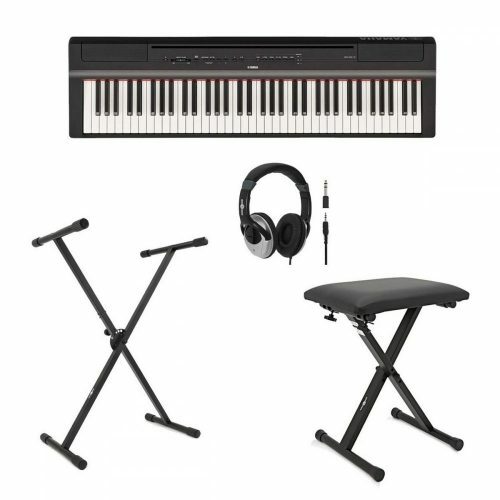 I was wondering if you had a music stand to fit a yamaha psr 262 keyboard, or knew where I could get one? I can’t seem to find one anywhere! 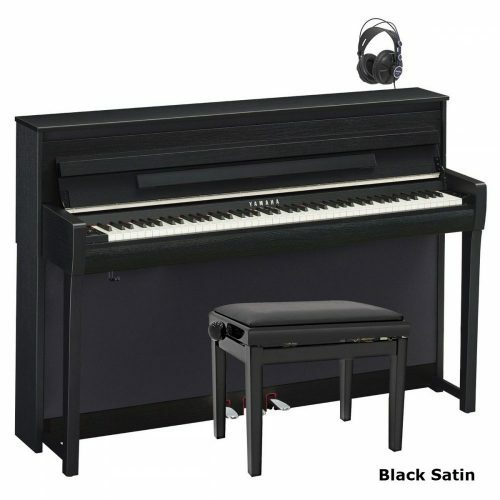 Your local music shop is your best bet. Failing that, go to www.yamaha-europe.com and send them an email. How long does a keyboard last? 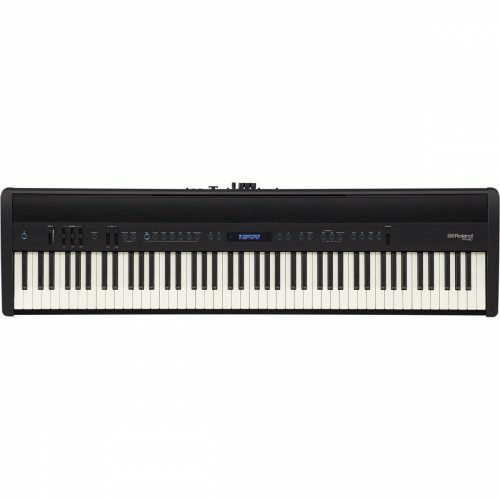 Does it mean that a yamaha would last longer than a casio? Which keyboard lasts the longest? Just when I thought that, since I will be migrating, I will give this keyboard to my mother, it stopped playing. I thank you very much for your help. Even though I will investigate from one of the local dealers the cost of repairing it, I rather buy a new one.  I have proven over the years that most of the repairers here tend to repair things to last for a short period of time, because they make more money by repairing the same thing more than once. I will be taking the keyboard out of its storage area, give it two whacks, blow in it to see if dust is inside, then plug the adaptor in the electrical outlet. If it does not make a sound when I turn it on, I am going to sing, ‘Meet Me By the River Someday’ or some other funeral songs, then place it back in the storage area. 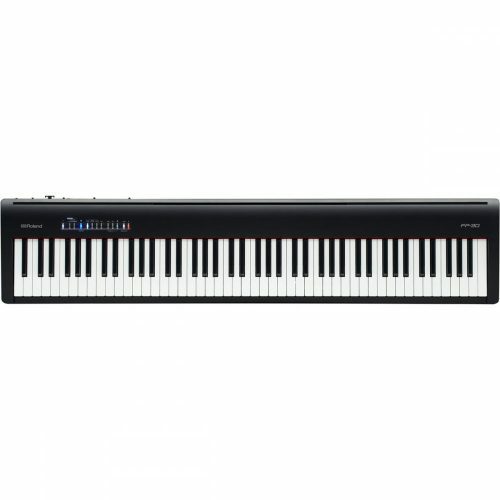 Yamaha and Casio keyboards are of the same quality in my opinion. I hope your keyboard magically starts working again so your mother can start playing soon.